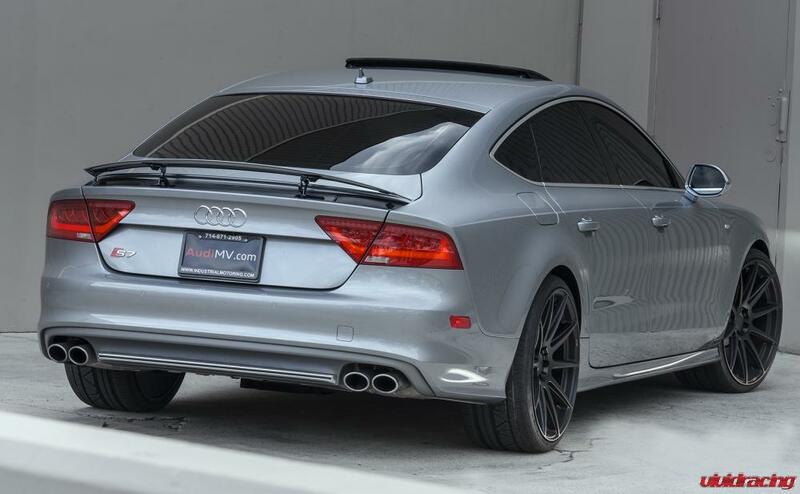 The Audi S7 is a distant cousin from our Porsche Panamera Turbo. 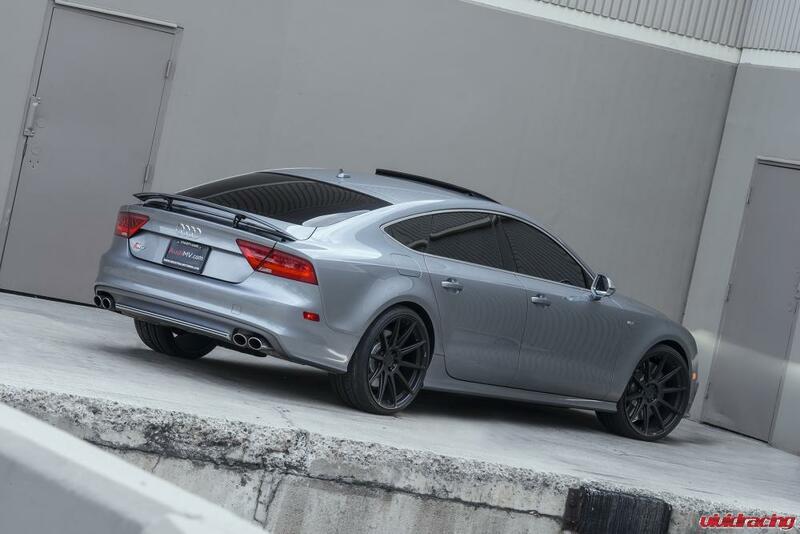 So if you are into big body sport sedans like the Aston Martin Rapide and Panamera, here is this sloped back Audi S7 rockin some fresh wheels from our partners at Niche. 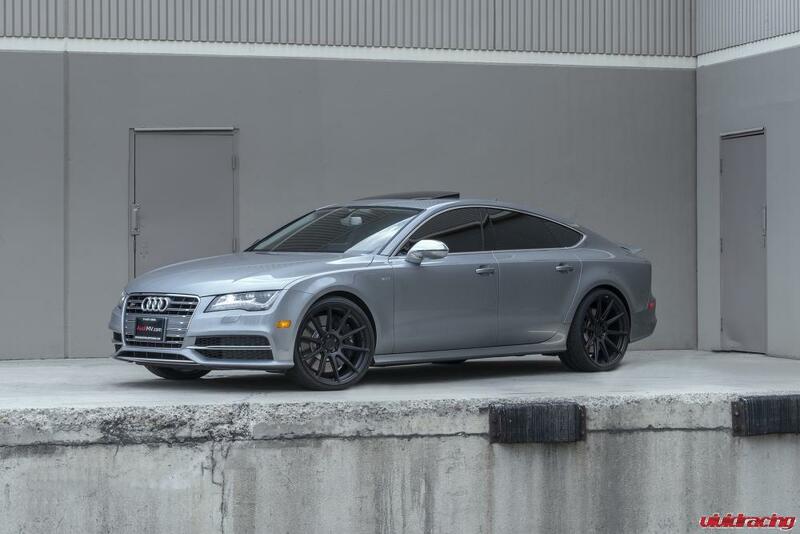 Whats nice about these 21×10.5 wheels at all 4 corners is they are part of Niche’s new cast wheel line. 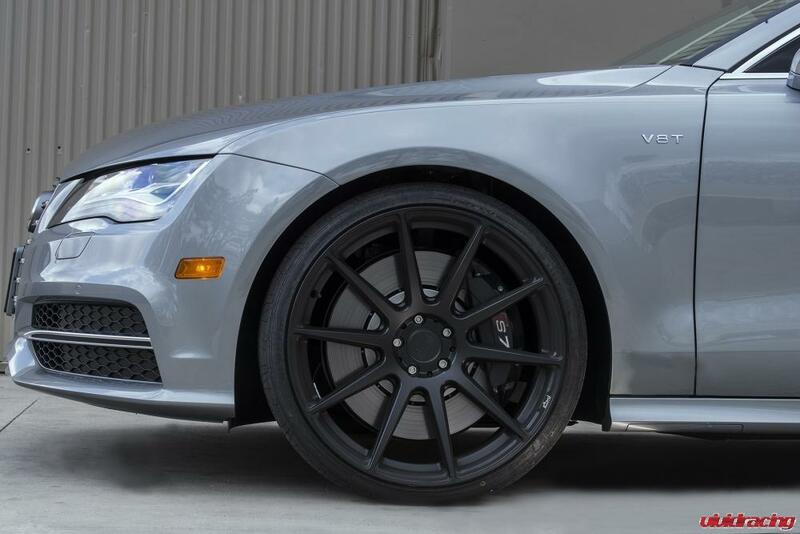 With a retail of around $500/wheel, the set of 4 doesnt look half bad at all. 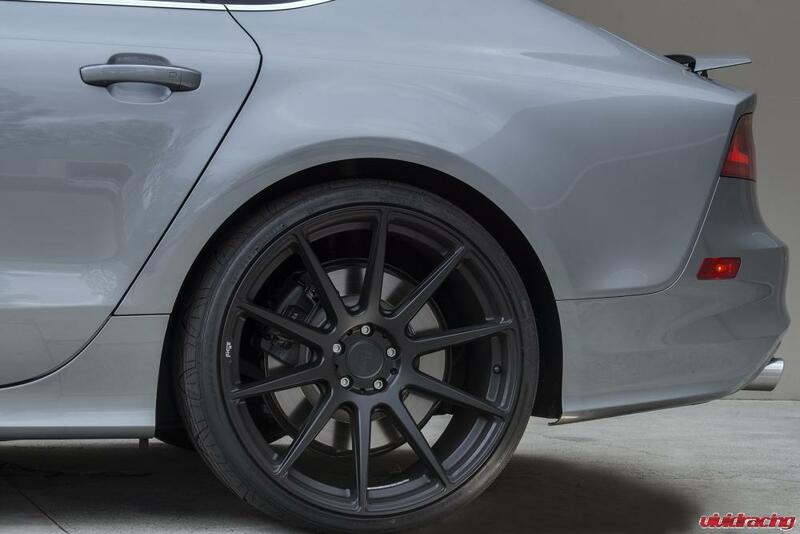 The Niche Essen M147 has a +32mm offset and are wrapped in Nitto Invo tires which are 295/25/21 all around. Check out the pics and let us know your thoughts! 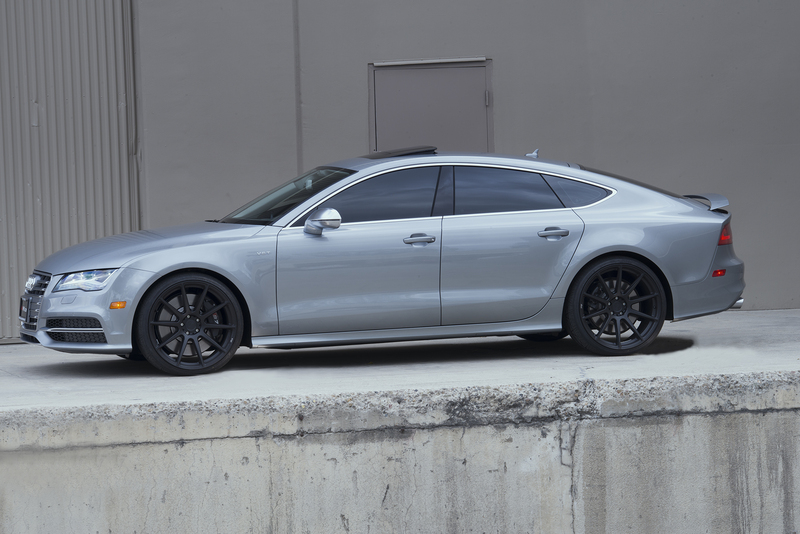 View all of our Niche Wheels Here.